Parema has extensive expertise when it comes to filling milk powder. This can take the following packages: standard cans, premium packaging and inline packages produced. 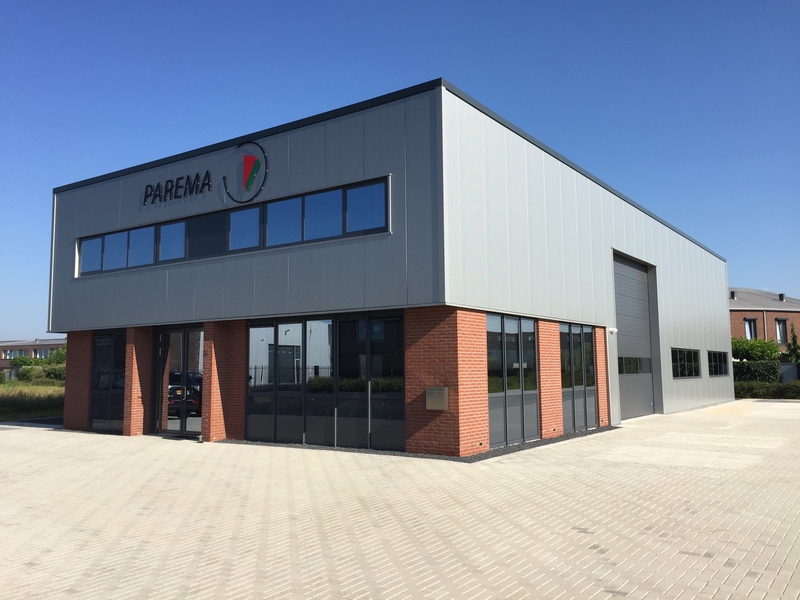 Parema Packaging BV is a supplier to the Dutch and Belgian markets for a number of renowned companies including Optima Consumer GmbH in Schwäbisch Hall and Wolf Verpackungsmaschinen GmbH Lich-Birklar. Optima focuses among other things, filling and packaging systems for milk powders. Optima filling machine with type FS is almost exclusively used worldwide for filling powder. This with capacities from 120 to 320 pieces per minute. The machine has a hygienic design and is easy to clean. In the Netherlands, a number of renowned companies such machines in use. Optima also has an innovative solution for filling with an integrated production of the Carton Can. This solution combines the production of the Carton Can in various shapes and sizes, and in addition, the filling comprises, gassing and closing of the can. All of this in a single line. Since Carton Can also be sealed airtight, it is ideally suited for highly sensitive filling goods, such as milk powder. The machine has an output of 150 cans per minute. Wolf is a leader in the filling of powdered milk in bags. They provide complete lines of filling up to and including the cartoning machines.